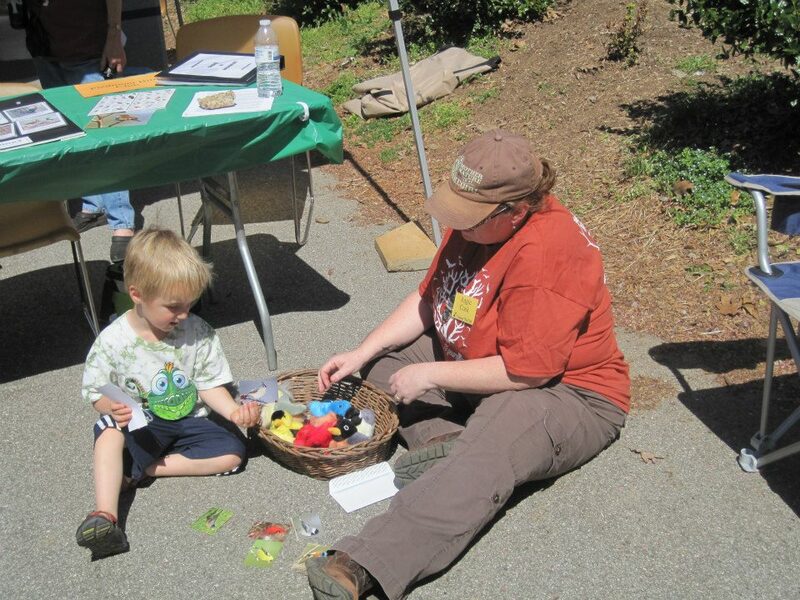 Surprisingly, the Piedmont Bird Club owes its existence to cats. 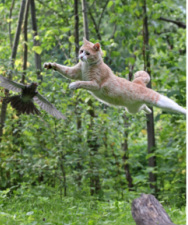 A group of UNC-G (formerly Greensboro Women’s College) professors, concerned for the welfare of wild birds, attempted to get a city ordinance passed to control the depredations of wild birds by cats. The City would only consider petitions from organizations, and so in February 1938 the Piedmont Bird Club was formed. The early years focused on education and were very productive. The Club worked with the Guilford County School System organizing bird house contests and donating educational materials. And from 1955-1981, in conjunction with the National Audubon Society, the Club sponsored the presentation of the highly popular Audubon Wildlife Films, available to the community. These were narrated by expert naturalists and famous cinematographers from across the country. Shortly after its founding the Club played host to the Carolina Bird Club, and was instrumental in designating Greensboro as a Bird Sanctuary. 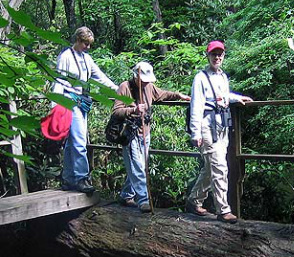 From its inception, the Piedmont Bird Club has incorporated field trips, social events, and educational activities into its very fiber. 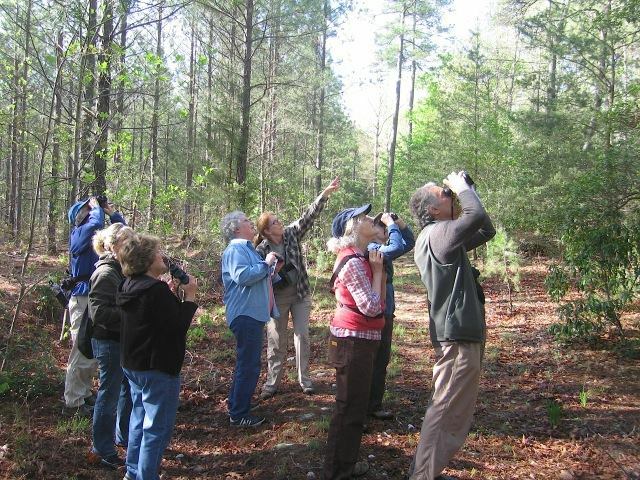 Birdwatchers have roamed the environs of the Triad working on life lists, collecting statistical data, or just for pure enjoyment. 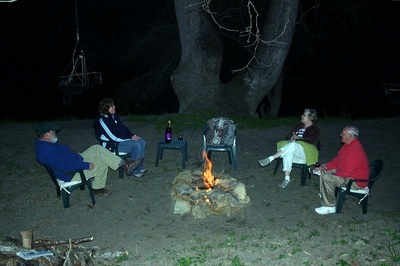 The Spring and Fall Picnics and the Holiday Dinner have encouraged fellowship while quality speakers from near and far have enhanced our educational programs. 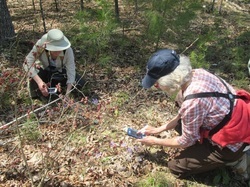 A legacy of commitment to preserving the environment has been passed on to its current members. Modern technology has changed much of the way the Club operates. Bicycle and streetcar rides to birding sites have given way to road trips by car to expand our explorations. Phone lists are supplemented by email listserv, and field guides, maps and photos can be in your pocket 24/7 via your cell phone. However today’s activities and goals remain much the same. Dedicated members continue to support the Club in its efforts to foster an appreciation, understanding, and enjoyment of birds, wildlife, and nature in general, in hopes that we and future generations will always be able to delight in the music of birdsong.